 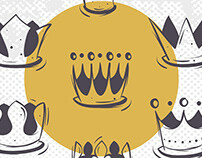 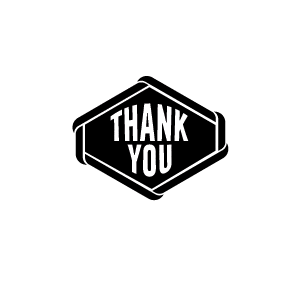 Feel free to use it in your personal and commercial projects and designs. Enjoy the free download and don't forget to share what you think! 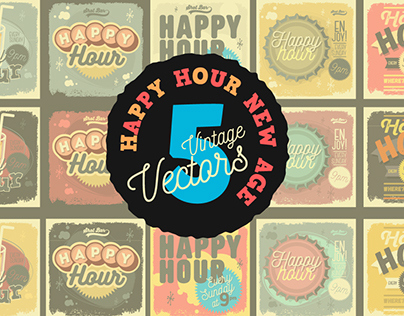 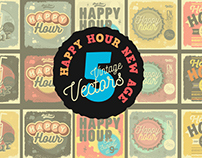 Happy Hour New Age Vintage Vectors Collection.